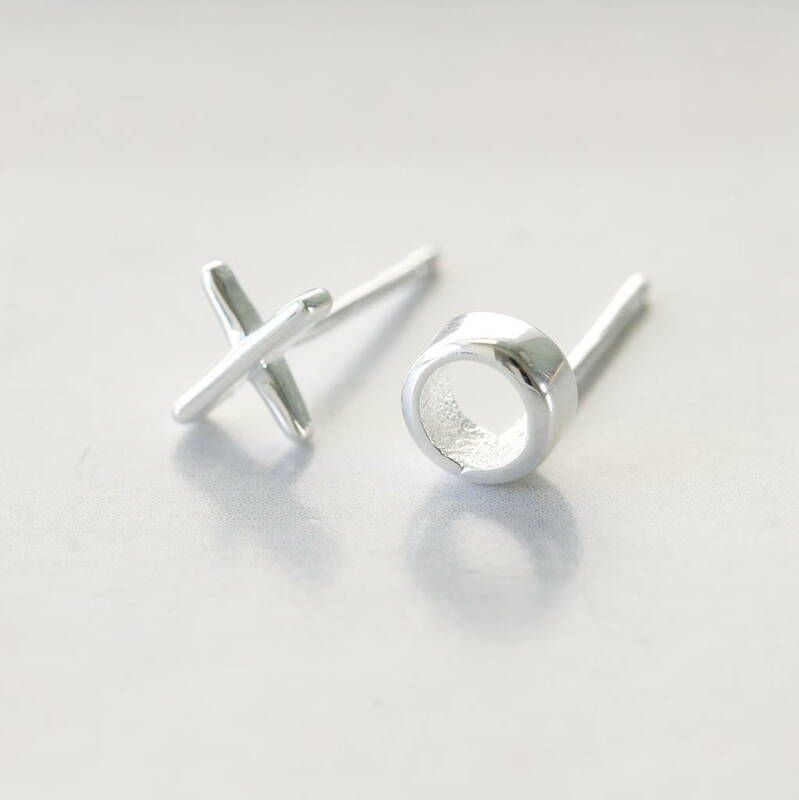 These little ear studs are handmade from sterling silver with a polished finish. 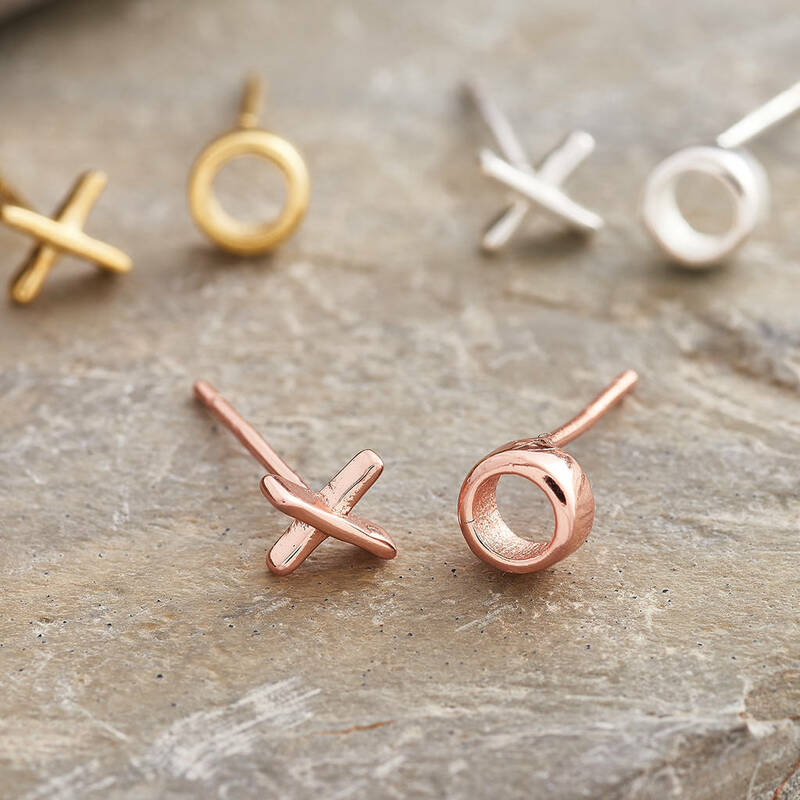 A swwet way to give someone a kiss and a hug that they can always have with them. 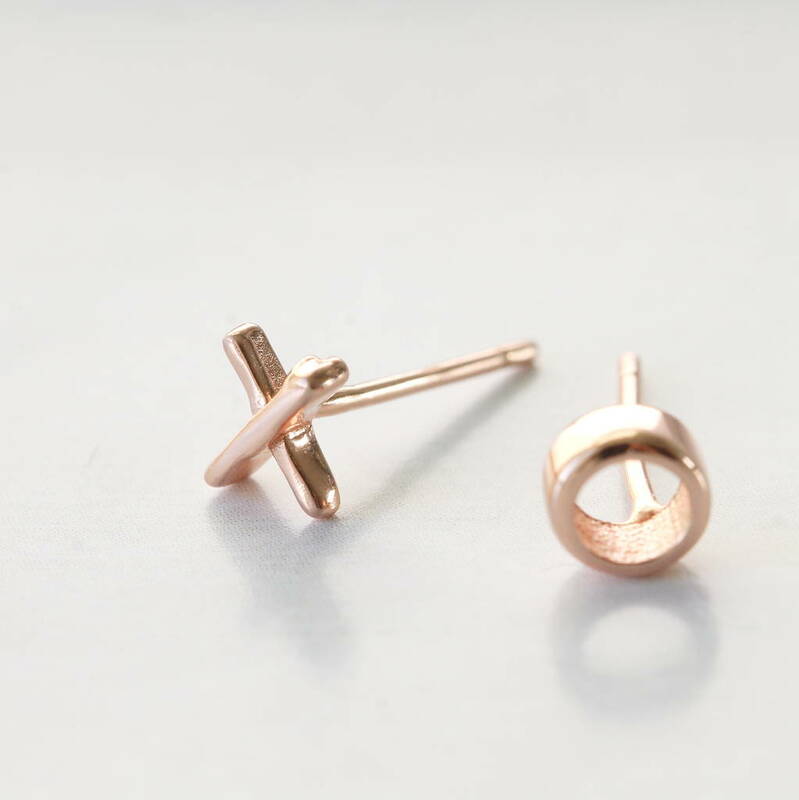 An elegant and contemporary piece of jewellery suitable for both everyday and evening wear. 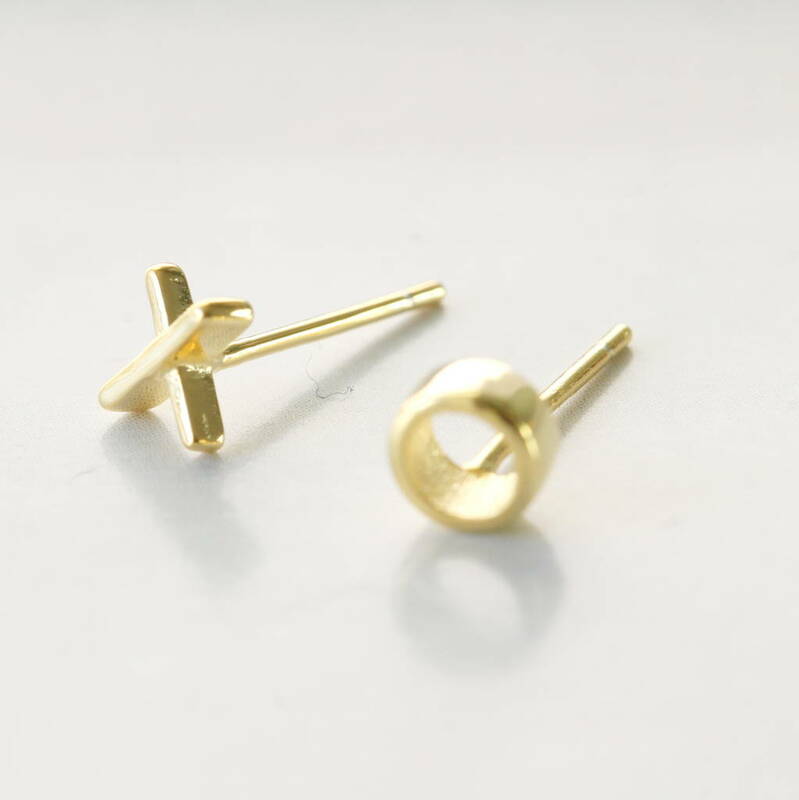 These ear studs are very small approx 0.5cm in length . This product is dispatched to you by attic.